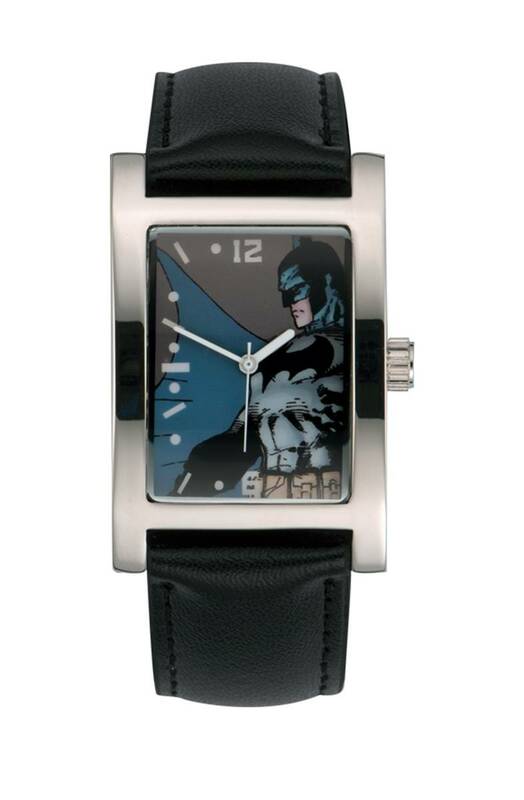 The DC Comics Watch Collection is a new series of limited edition watches featuring iconic imagery from DC Comics, Movies and TV shows. The third in the series features Jim Lee's variant cover for Batman #608, the launch of the classic 'Hush'. Each watch has an alloy case, steel back and genuine leather strap with a quartz movement and comes in a collector's tin..